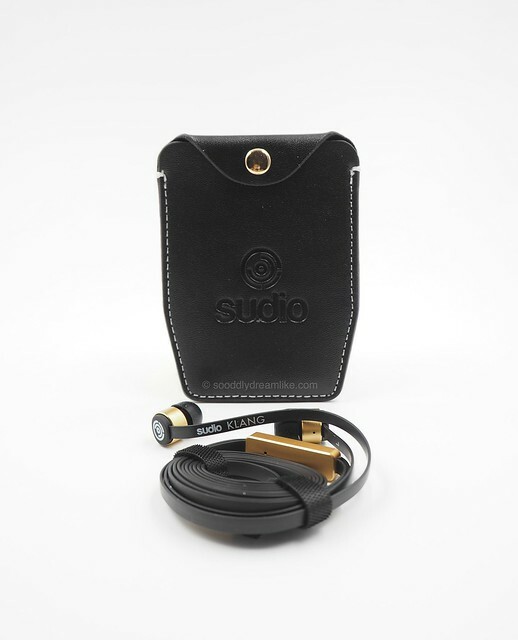 Sudio is a company from Stockholm, Sweden, specialising in earphones. I come across photos of their earphones often on Instagram (try looking up #SudioKlang or #SudioSweden), their design is immediately attractive – minimalistic but quietly powerful. The packaging is impressive. 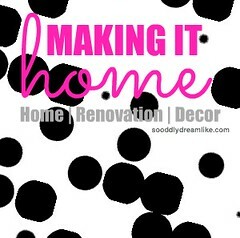 Clean and simplistic, very classy. It was a surprise for me when I opened up the box. Even the insides of the packaging is well designed. Fresh out of the box you’ll get these items. A leather carrying case, a packet of sleeves together with a golden clip plus your Klang, coiled up perfectly. I’ve been using higher end earphones for years. Good earphones to me, must have excellent noise cancellation and the right balance in sound quality (not just clarity). The Klang performs well in this aspect. Once the earphones were in my ears, I could really focus on the music. The sound quality is not too dry, not too bassy, just right for me. 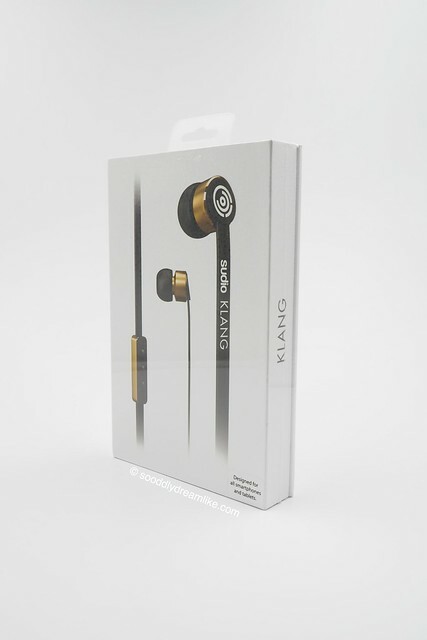 The earbuds are well made and have some weight, which means you must have sleeves that fit you really well, so that they will not fall off easily. The default ear sleeves were too big for me. Fortunately, a whole bag of ear sleeves, ranging from very very small (I believe it will first a child’s ears perfectly) to very very big, are provided. It’s unlikely for anyone not to be able to find a fit. I use an iPhone and the control device works like a dream. It’s very intuitive. 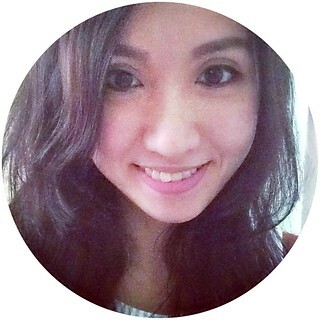 Top button to increase the volume, bottom to decrease. Centre button to pick up and end calls or start and stop videos. Simple. 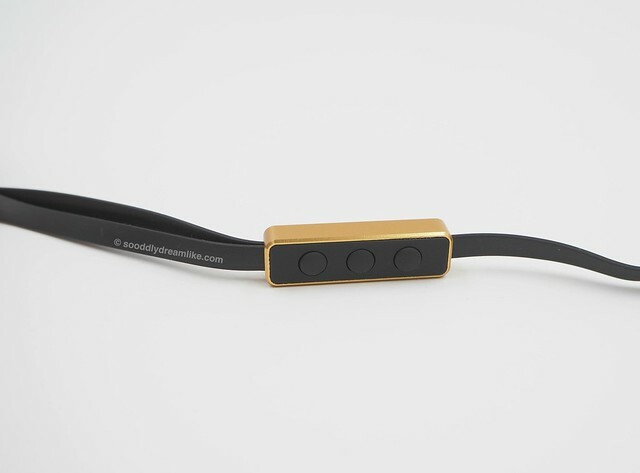 Sudio provides a golden clip which allows you to fasten the earphones to your clothing. 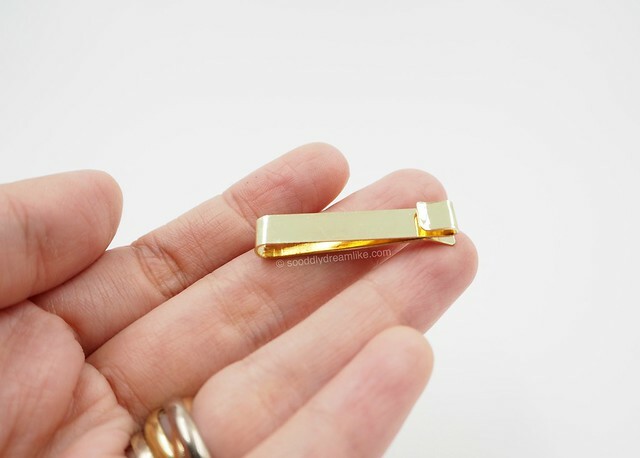 I’m not too in love with the finish of the clip though, mine was badly painted. 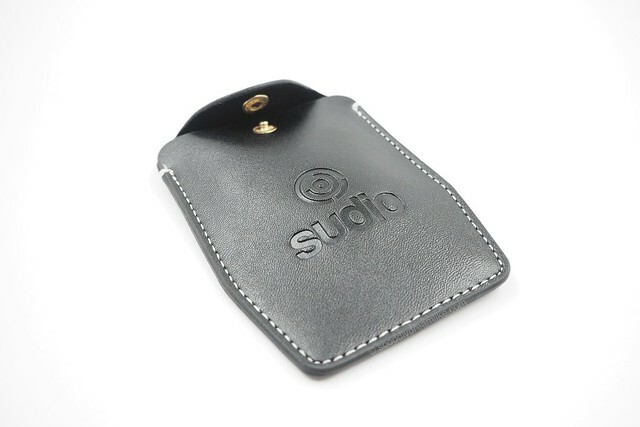 The genuine leather carrying case is of good quality with strong, tight stitching. The inside of the case is lined with felt. It protects the earphones from scratches but also catches dust easily. I’m not a fan of keeping my earphones in the carrying case because, while it’s well made, the flat pouch tends to flatten my earphones. I love the flat wires. 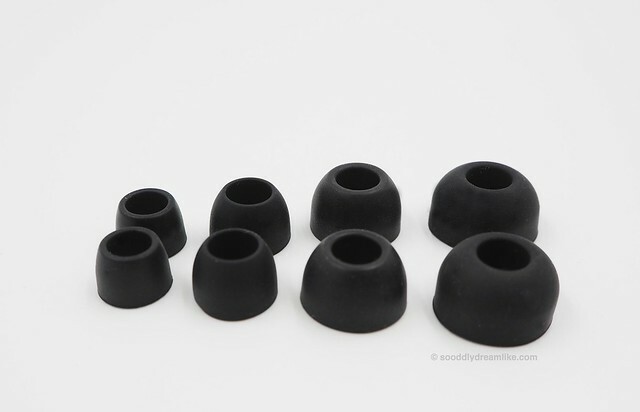 They don’t feel flimsy or easily stretched and broken like the thin rounded ones. Most importantly, they coil easily and uncoil just as easily. No fuss is good. At $75 it’s a bargain. 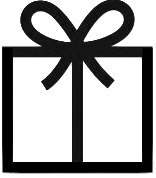 Shipping is pretty fast – and free. I would buy this earphone with my own money. It’s worth it for the good balance of beauty, functionality and price. 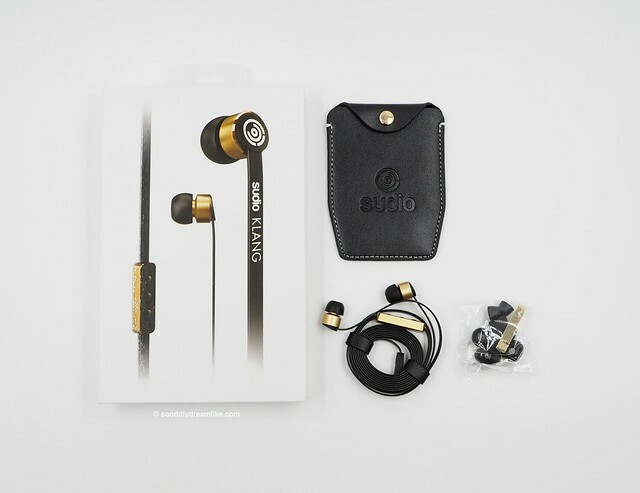 If you’re looking to buy, Sudio Earphones can be purchased from the Sudio Webstore, use discount code “sooddlydreamlike” to get a 15% discount. 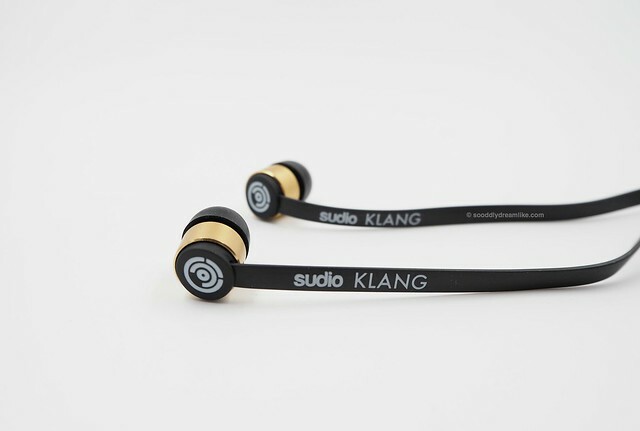 Disclosure: I was provided with one unit of the Sudio Klang earphone for the purposes of this review. No other compensation was received. All opinions are my own.